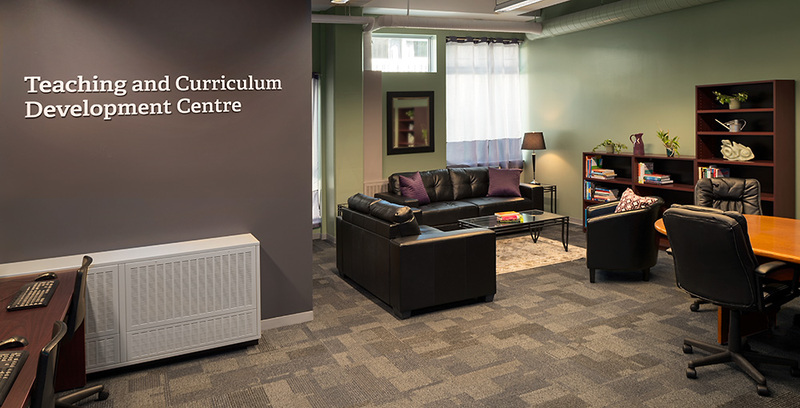 Welcome to the Teaching and Curriculum Development Centre (TCDC). At Langara, we are very proud of our history of excellent teaching and programming and the TCDC has been established to expand on this legacy. Our goal is to support Langara faculty in their work to keep curriculum current and improve their already high standards of teaching and learning. We want to encourage a culture of innovation and excellence in curriculum and program design. Our focus is to provide faculty with access to resources such as peer expertise and mentoring, pedagogical and course design resources, as well as University, Career, and Continuing Studies programming review supports. We look forward to working with you to innovate, rejuvenate, review, and renew to help you reach your program/course goals. Visit the TCDC iWeb for news, resources, and faculty development opportunities.